Rupert Pupkin Speaks: Just The Pods Vol. 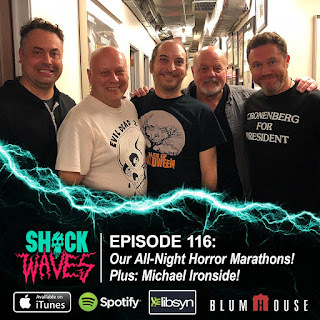 14 ""
SHOCK WAVES - Programming Horror All-Nighters plus Michael Ironside! More shameless self-promo here! 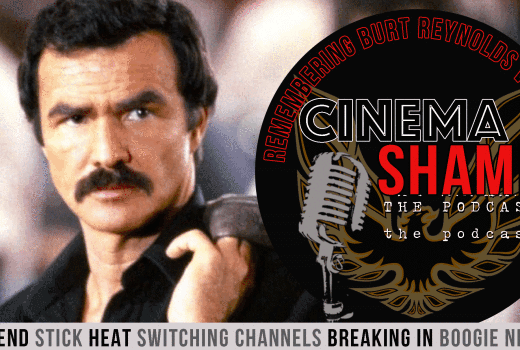 I was asked to be a guest on this second part of a Burt Reynolds tribute done by my friend James Patrick for his show Cinema Shame and I was glad to be a part of it. I was happy to be called upon to talk about a few of my favorite Burt movies and I chose his second directorial effort THE END (1978) as well as the Bill Forsyth directed (and John Sayles scripted) BREAKING IN (1989). Please listen to both parts to get the full effect and admiration of this glowing tribute to a wonderful movie star. Another enjoyable episode of what has become a weekly regular listen for me with the Trailers From Hell Gurus Joe Dante and Josh Olson interviewing a new filmmaker each week. 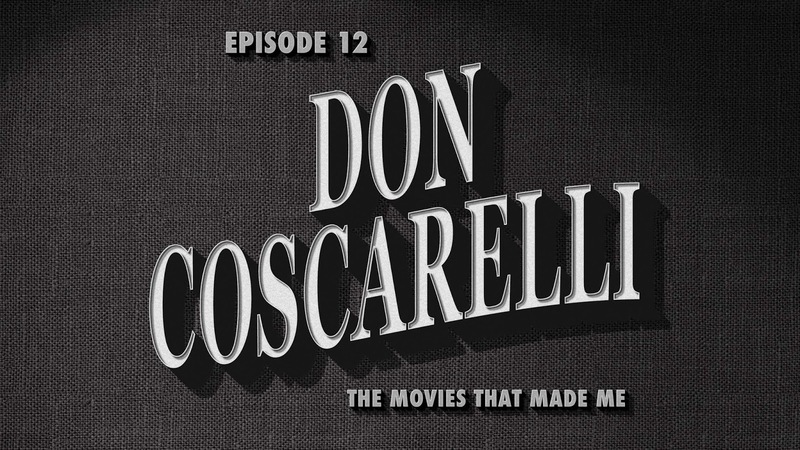 Being a huge PHANTASM, BUBBA HO-TEP and JOHN DIES AT THE END fan (as well as KENNY & CO.), I was very curious to hear about the non-horror films that inspired director Don Coscarelli - and that is just what this episode offers. From a great discussion of William Wyler's THE BEST YEARS OF OUR LIVES to an appreciation of Kathryn Bigelow's POINT BREAK, this episode was a blast!